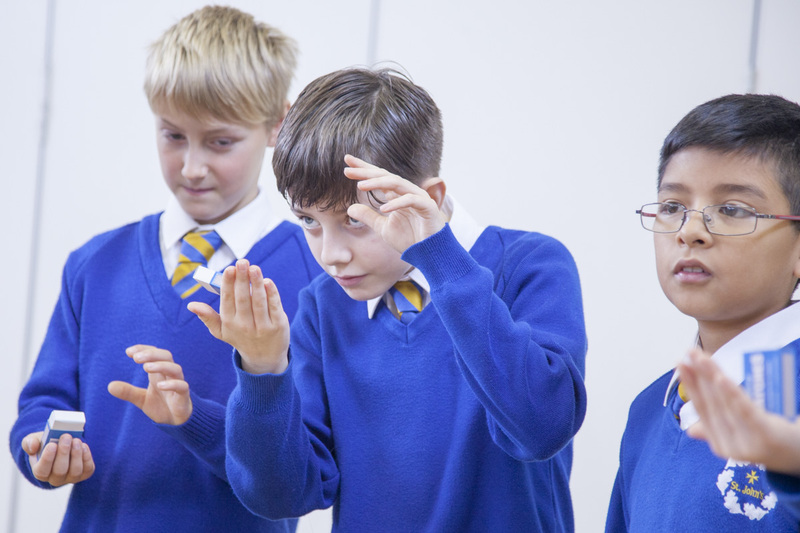 Is there a place for magic in the curriculum? What a pleasure it was to perform and teach magic to the wonderful students of St. John’s school in Sevenoaks. 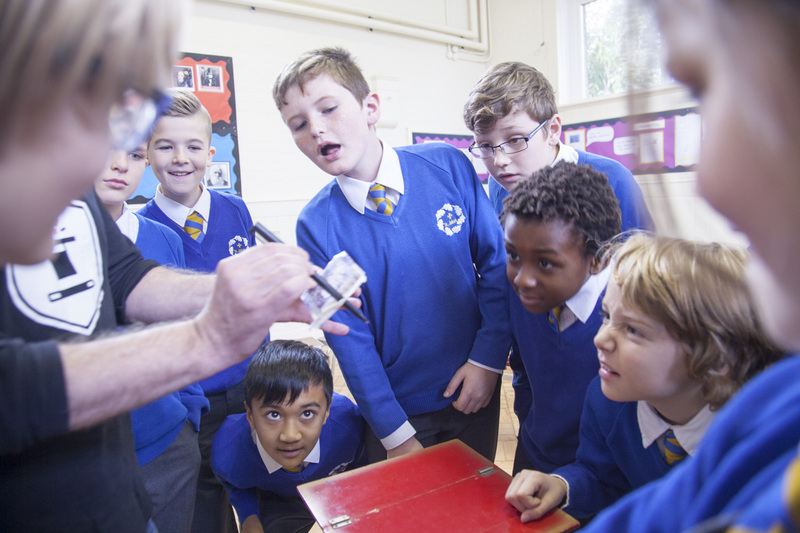 The students, aged around 11, took to magic like fish to water and their enthusiasm not only for magic but for the process of learning was electrifying. In the pursuit of active learning, we at Abracademy believe that magic is an ideal medium. But would an experienced teacher agree? 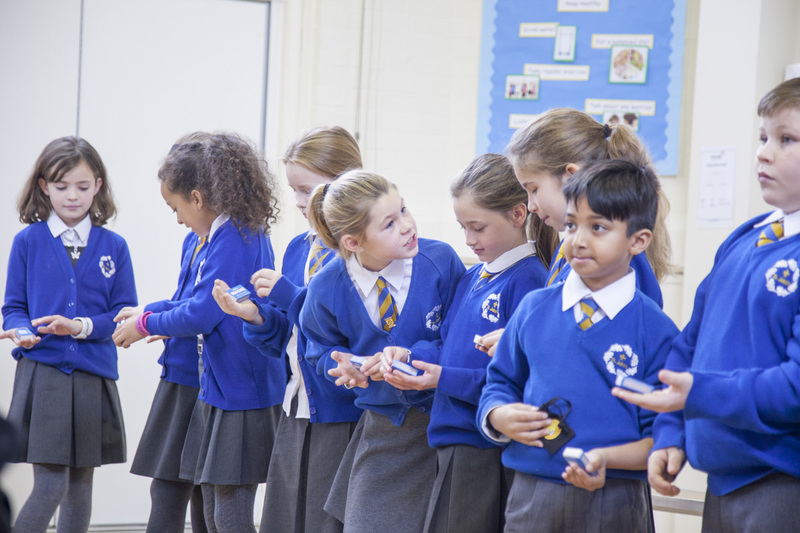 We caught up with Sally to talk about all things education, learning and whether or not there was a place for magic and its principals in the educational curriculum. 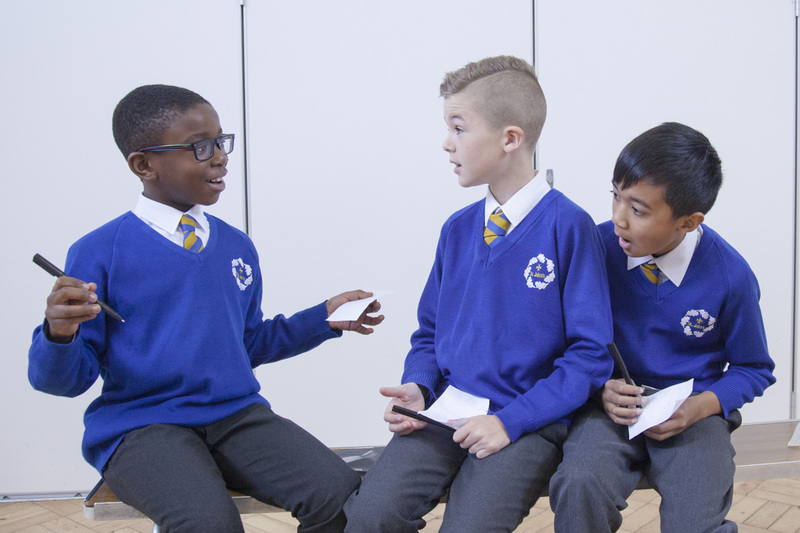 Speaking and listening, a major part of the curriculum, are two skills that magic can enhance, but even further than that, magic allows children to develop a repertoire of sorts. Too often these days, with the advent of technology, young people aren’t collecting skill sets through play as they may have done on rainy days pre-internet. This is the process for learning and developing magic tricks, especially when there are so many moving parts from storytelling to personal presentation skills, entertaining to understanding your audience. It’s all about experimentation. At the same time, magic gives children the ability to work on their social skills in the same breath as creating a focus and helping to develop empathy for others. As human beings, stories are how we make sense of the world and in its simplest form magic gives children the permission to be as creative as they like with the stories they tell. ‘It gives them a starting point, something to hold onto, a reason to tell the story,’ says Sally. As a result, their confidence and self-esteem is boosted. Of course, the experience is different for each child. 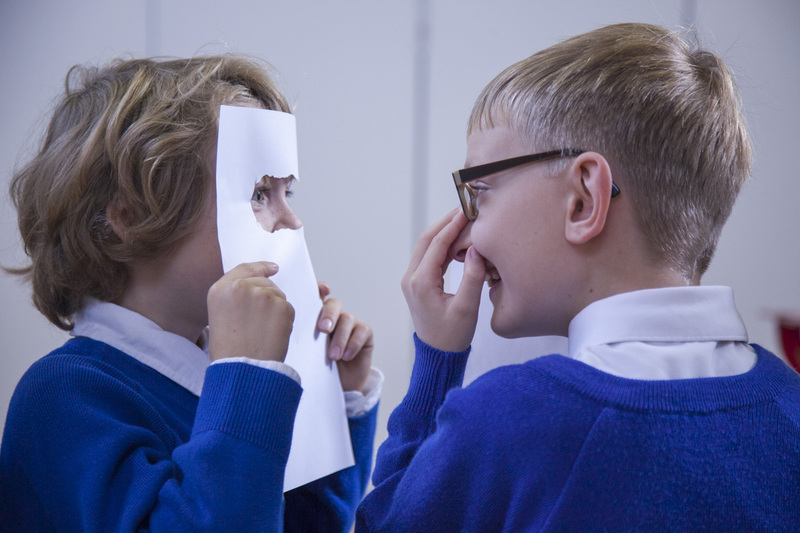 As Sally notes ‘give a matchbox to ten children and ask them to tell a story about it, you’ll hear ten different stories.’ Magic as an outlet offers children the opportunity for creative self-expression that they may not find, or have the confidence to develop, in the classroom. The absence of grading removes the fear of judgement and failure, and so the child can explore their creativity in pure play. So will we ever see magic in the curriculum? Perhaps not in its pure form… yet. But from the experience we had with this great group of students, the benefits of magic are plain to see. Ta-da! PreviousA Brassier + Abracademy. It was meant to be.